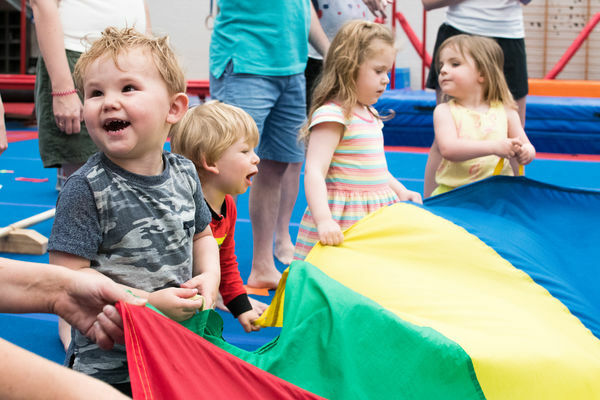 Learn about our pre-school gymnastics classes. Learn about the classes we have and skills you will learn during primary school aged years. 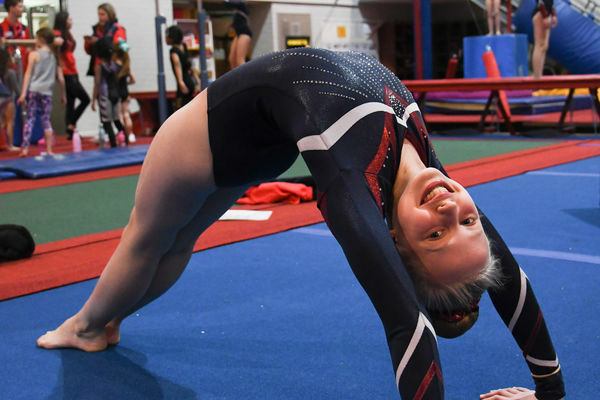 Progress through the different levels of gymnastics with our progression pathway. 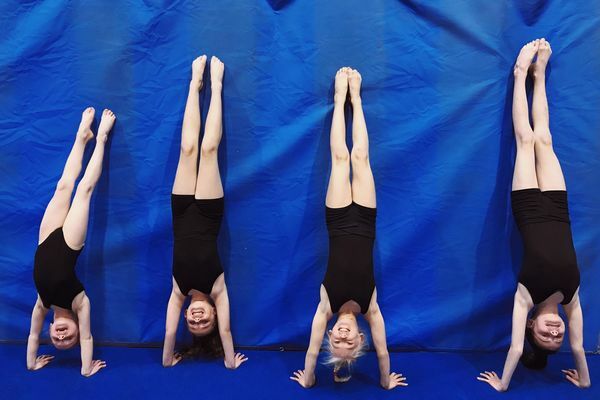 We offer programs to cater for all people and specialised interests such as trampolining and Access All Abilities.